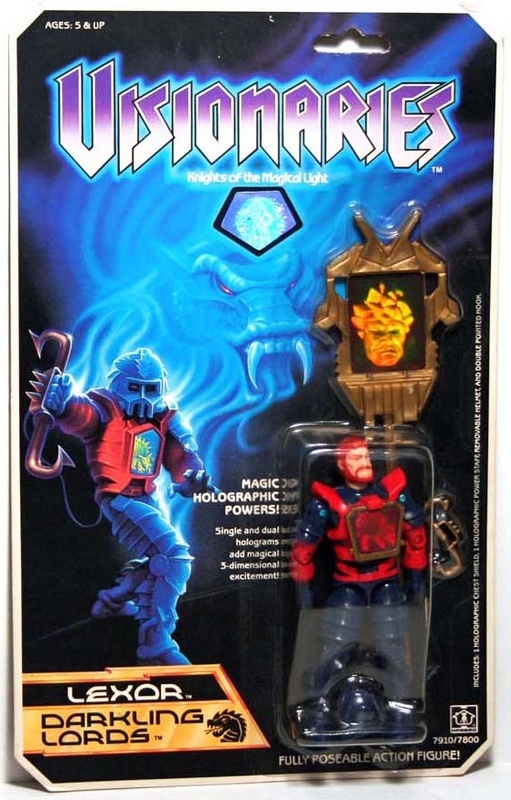 Thanks to eBay seller VintageJoe66 we get a look at 3 different Visionaries Action Figures. 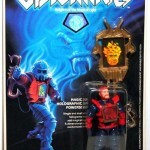 Produced in the 80’s by Hasbro – Lexor, Cindarr and Cravex are up for auction. Do you scour ebay all day looking for cool stuff? Do you sell on ebay and want to promote your auctions? If so, post your findings and items over at our Toys on Ebay forum today. We scan that forum every day, so if something cool, rare, or a super good deal pops up we may feature it right here on the front page for the entire toy collecting fandom to see. 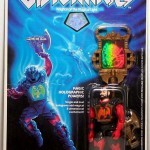 Get your free promo on at the Toyark right now by clicking here -> Toys on Ebay | AFA on Ebay. 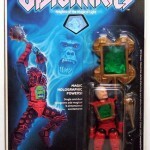 Hasbro needs to bring the Visionaries back, 25TH Anniversary style! That's a really cool figure, and an awesome card. Great auction! 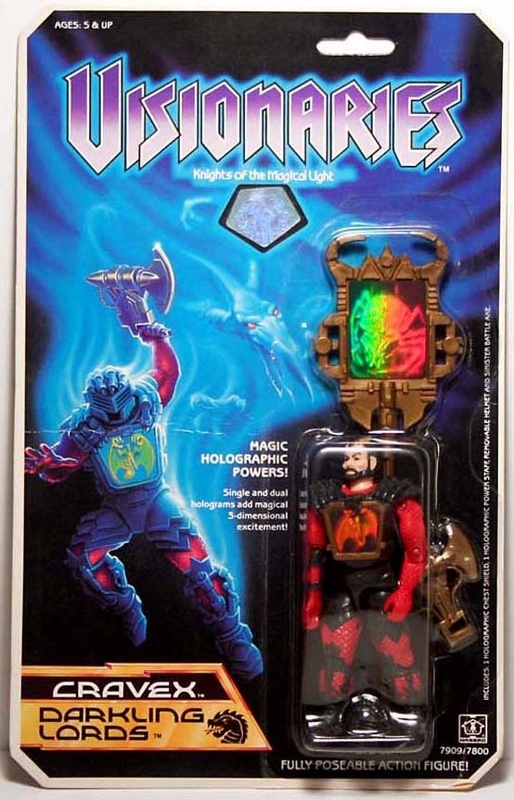 I would love for Hasbro to start bringing back their other properties, and merge the universes somehow. These guys could be parallel with Joe, along with Mask. Each with own lines/sub lines, universes, but cross overs happen regularly in media, etc. Could be cool with some creative writing. Either way, no point in sitting on these things, it's valuable IP waiting to be tapped. Agree 200%. Although I didn't have many of them, the Visionaries rocked. 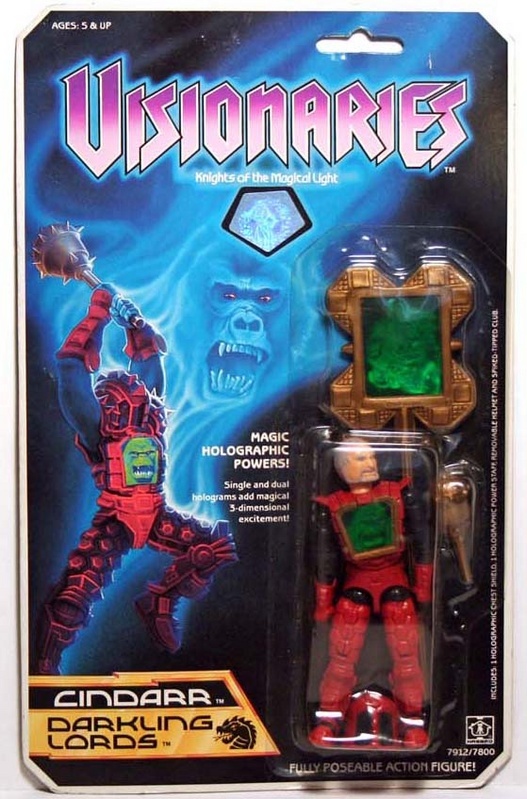 A crossover with Joe, MASK and Visionaries woud be awesome. Y'know with all the other properties coming back and Tranformers putting out so much good product, it's a wonder I have any money left at all. Who knew my childhood was so damned expensive? Who knew my childhood was so damned expensive?